Google entered into the messaging war after officially launched its new messaging app Allo, to beat WhatsApp. Google Allo has been launched worldwide on 21 September, 2016. Earlier Google launched hangout and GTalk as messaging app to chat with people. 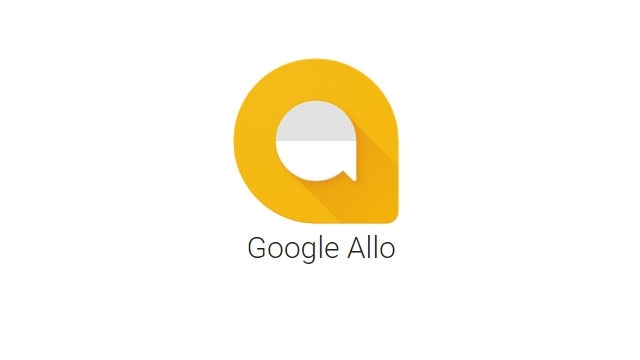 Allo was announced at Google’s I/O at 2016 and is now available in play store to download globally. Both iOS and Android user may use this app. Allo provides virtual assistance, through built in search engine. Like other messaging apps users primary identification is phone number that need to be verified before use this app. Users also will be able to link their Google account with this app. If users want to take help from virtual assistance then you need to type @google “followed by your query” and press enter. Google offers lots of emoji’s and custom stickers but few good features found in WhatsApp are unavailable like; document sharing, and calling. For video chat google already launched Duo that is video chat app and was launched in the mid of August, 2016. As per Google’s officials they are planning to add audio calling feature into the Duo app. Video capturing and sharing is the best feature of Google Allo. Just type @google and ask the video that you want to see. For example: Type @google show me video of making Palak Paneer. The Al will reply back with a expanded video link of the recipe. In Allo you can change text size in chat window on the fly. After typing text you just need to slide send button up to increase font size and slide downward to decrease the font size. Allo is not just a simple chat app, it is lot more than just chat. 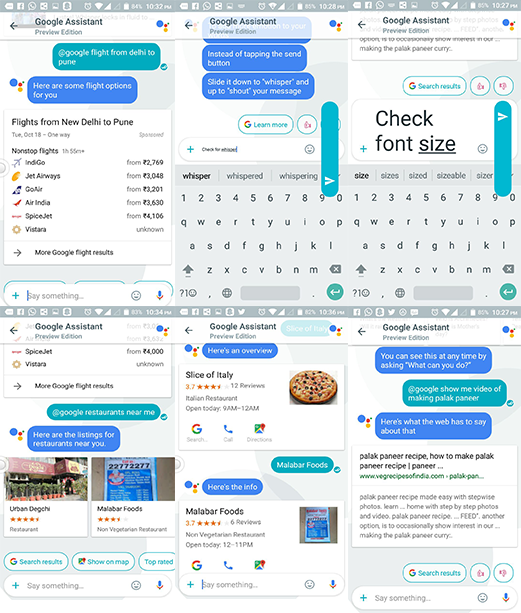 It has four types of chats: One to One, group chat, Incognito chat, and chat with Google Assistant. You can ask anything from Google Assistant like Hotel availability, plane tickets, and anything else you want to know. you can set alarms in the app. Just go to the Google Assistance and ask to set alarms. You could take help from Google Assistance to know restaurants near you. Google Assistance will use you location and will suggest you best restaurants nearby. In this kind of chats Google will ensure you that chats will be encrypted and safe. you can also set how long your chat history will be maintained. You can set history expiration period from 5 seconds to one week maximum. In Allo you can create groups like whatsapp to chat. Options for deleting people, adding people, and mute option for group is also given. You can long press on a message to know the details like exact time it was delivered and read. Other Google Apps: Google-Trip, Google-Maps, Google-Earth, Google-Analytics, Google-Adsense, Google-Wallet.